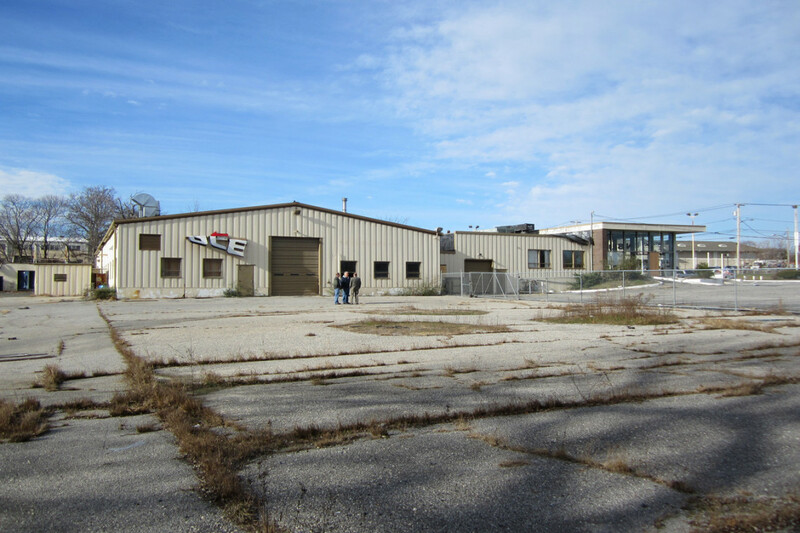 Under a NY State Environmental Facilities Corporation Grant, LKMA developed plans and procured environmental permits for stormwater quality improvements at the site of a former Chevrolet dealer in Patchogue. 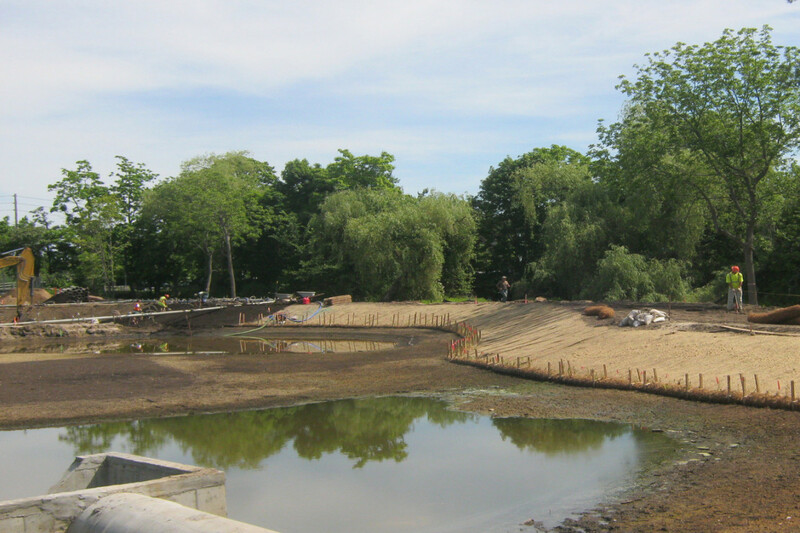 In addition to establishing a wet meadow for stormwater treatment prior to its entering the adjacent Swan River, a passive-use park was created. A maintenance road of permeable pavement was constructed. 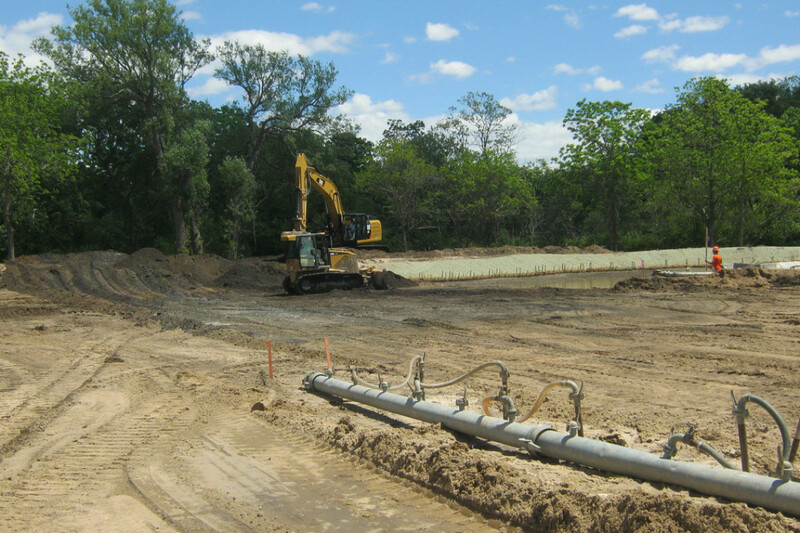 A bioretention basin was constructed to accommodate drainage from the proposed access road and parking area, and included the restoration of native wetlands vegetation. The original streambed of the Swan River was re-established. Other amenities included an ADA-accessible walking path, traffic signal improvements to enable pedestrians to cross Montauk Highway to a similar passive park, and significant landscaping. Transformed blighted commercial property on a main thoroughfare into a public passive-use park with an ADA walking path and bridge, kayak launch and educational kiosks. Stormwater Best Management Practices: reduces runoff by over 2.7 million gallons per year, filters over 3 tons of sediment per year, and removes significant phosphorus and nitrogen from runoff. 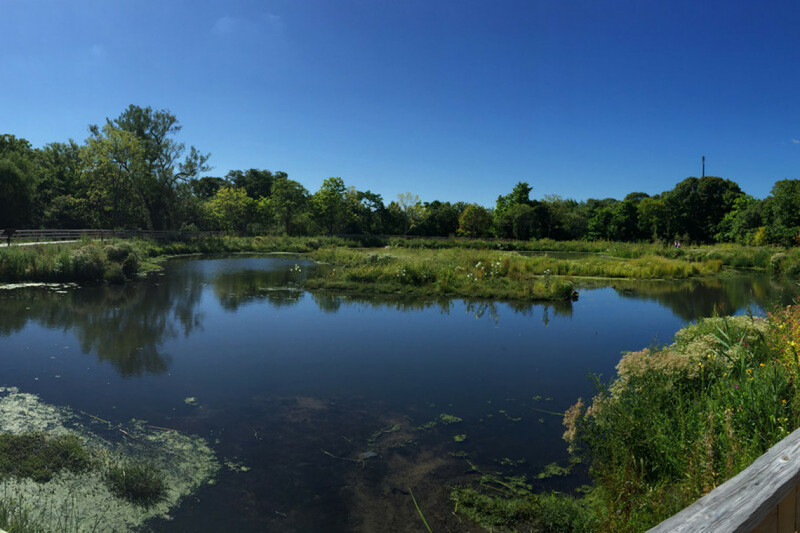 Restored the natural shoreline of the nearby Swan River, and added bioretention, pervious pavement and a rain garden to intercept and treat stormwater from an 18 acre watershed area. 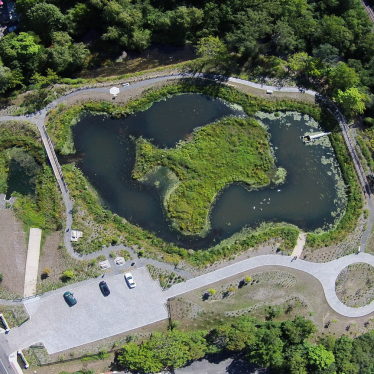 Constructed a 1.6 acre wetland basin including an underground pre treatment structure, a bioretention forebay and a biofiltration area.